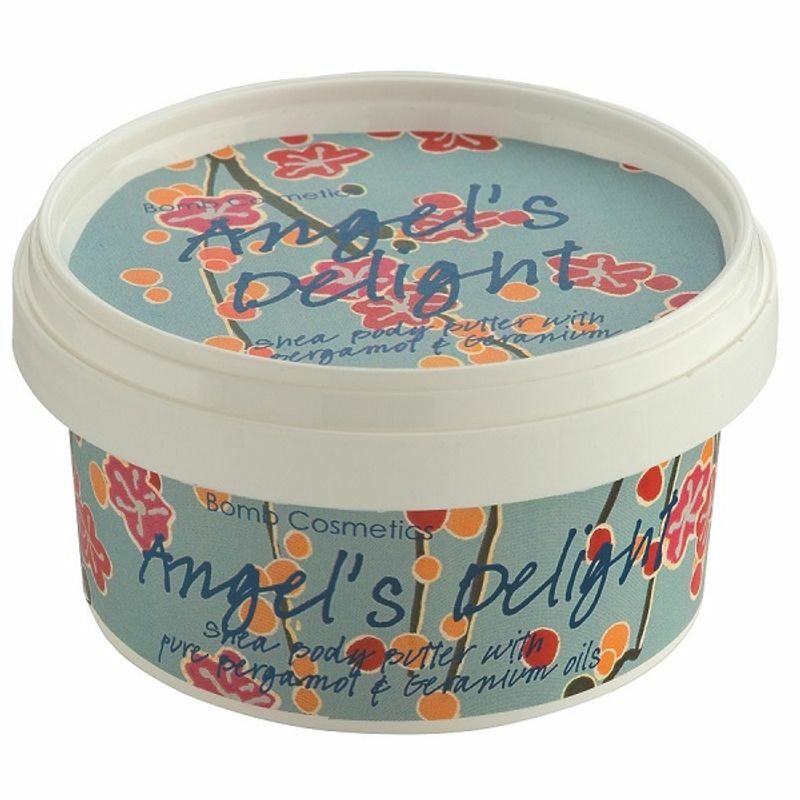 Angel's Delight Body Butter is a delicately fragranced body butter made with 30% Shea butter and moisturising sunflower oil. 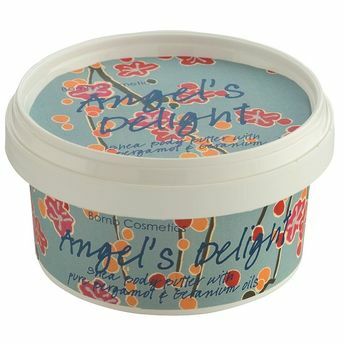 With pure Bergamot & Geranium essential oils to revive tired skin and naturally condition your body. Delightful in every way, this green, fresh scent opens with cooling notes of Watermelon, Cucumber, crisp Green Apples and ripe Avocados. The delicate heart centres around Freesia, Rose & Lily. Resting on a simple base of Musk and Sandalwood.